Ideal for everyday use due to its pure, natural ingredients. 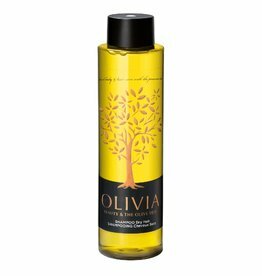 olive extract and extra waxes naturally present in olive oil (unsaponifiables), which nourish and strengthen coloured hair. 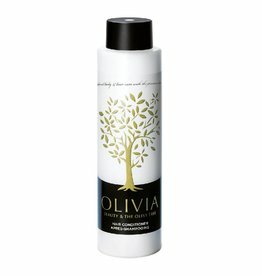 Enriched with phospholipids complex, wheat proteins and provitamin B5, Olivia Shampoo Coloured Hair gently cleanses and moisturizes the scalp, protecting it against irritations caused by hair dying. It also contains sunflower extract, a natural source of polyphenols that protects hair's colour from dulling caused by frequent shampooing, styling and sun exposure. Hair mask for hydration and shine. 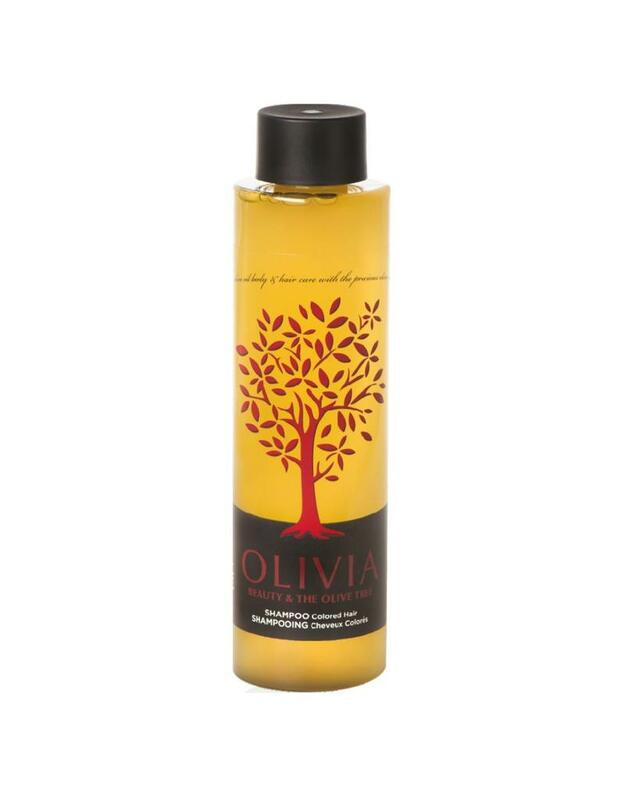 A hair conditioner that offers deep hydration and nourishment. 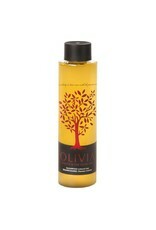 Shampoo for daily use on normal hair.